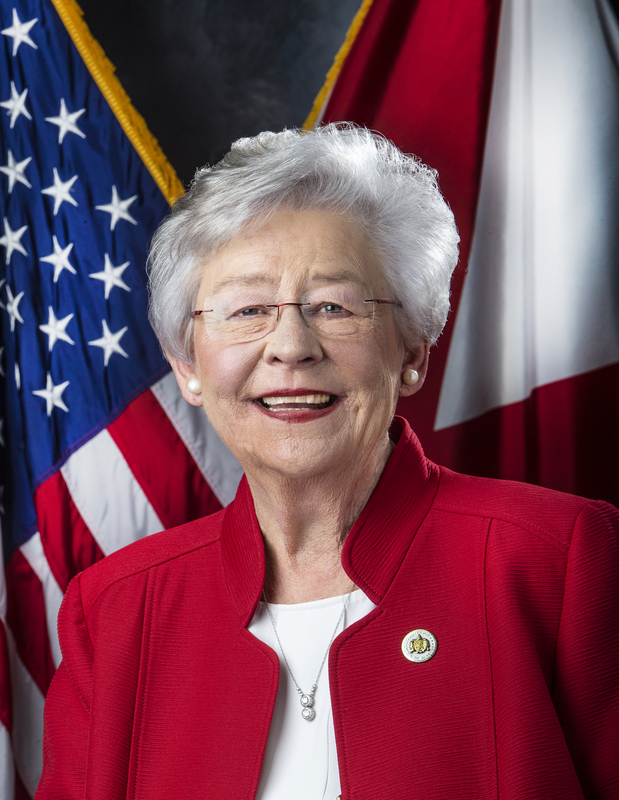 MONTGOMERY— Governor Kay Ivey on Wednesday recognized eight Alabama companies for success in selling their goods and services to countries around the globe. Recipients of the 2018 Governor’s Trade Excellence Awards represent a diverse swath of Alabama’s business landscape, including high-tech manufacturers, innovative software developers and a craft beer brewer. Governor Ivey honored the eight companies at a ceremony today at the State Capitol. 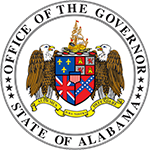 The governor also acknowledged that each of this year’s Governor’s Trade Excellence Award recipients are small businesses, a pillar of Alabama’s economy. Back Forty Beer Company: Gadsden, was founded in 2009 to bring top-quality craft beer to Northeast Alabama and now brews almost 20 different brands with distribution in five states. In addition, the brewery exported beer to China, Canada, Malaysia and The Netherlands in 2016-2017. Conversant Bio: Huntsville, is a human tissue procurement company that provides Institutional Review Board approved samples to researchers working on cures for the world’s most prominent diseases. Conversant exports to 21 countries and has worked on more than 3,000 research projects. Diamond Fortress Technologies Inc.: Birmingham, became the first company to successfully develop a mobile touchless fingerprint biometrics software solution. It exports to countries including Mexico, Pakistan, Colombia, India, Australia, Sweden and South Africa. A DFT subsidiary also promotes banking and other financial services in lower and lower-middle income countries as defined by the World Bank. Douglas Manufacturing: Pell City, is a leading manufacturer of conveyor components and engineered conveying solutions. The company’s primary export markets are North America, Central America, South America and the Caribbean, serving industries that include pulp and paper, steel, chemical, cement, coal, fertilizer, biofuel, oil and natural gas, and agriculture. Irrigation Components International Inc.: Daphne, is the world’s leader in center pivot spare parts sales. ICII has been providing irrigation parts to dealers, distributors and OEMs for more than 30 years. It serves more than 35 countries worldwide. Keet Consulting Services LLC: Pelham, has been serving the Geographic Information Systems industry since 1999, with export markets that include Australia, Canada, Poland, Spain and the United Kingdom. The company provides a wide range of services, including application development, GIS implementation and RouteMan, which is sold internationally and helps companies manage route delivery and route sales. North Alabama International Trade Association: Huntsville, is a business-driven nonprofit membership organization committed to increasing activity in international trade in North Alabama for the past 35 years. The organization is managed by and partners with the Madison County Commission International Trade Development Center. Regitar USA Inc.: Montgomery, is a major manufacturer and distributor of automotive electronics, power tools and mobile safety products. It exports around the world, with primary emphasis on North, Central and South America, the Caribbean, the Middle East, Australia and New Zealand. During the Governor’s Trade Excellence Award Ceremony, Governor Ivey also recognized the Alabama Small Business Development Center, which helped more than 3,000 small businesses last year. In the past five years, the Alabama SBDC program has helped small businesses create more than 4,800 jobs and access more than $368 million in new capital. 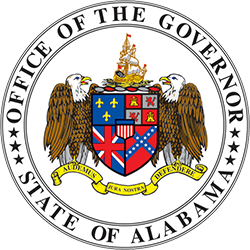 The governor issued a proclamation, designating March 21, 2018 as “Alabama SBDC Day.” The organization has 30 professional business advisers who cover all 67 Alabama counties from 10 field offices. Alabama’s exports climbed to a record level of $21.7 billion in 2017, with automobiles, aircraft components, chemicals, paper and minerals fueling the increase. “Each of these companies are driven by a desire to compete on the global stage, and their creativity, hard work and strategic planning have helped them achieve those goals,” she said.